Can you name the African-American who invented the cash register? Answer: F.A. Hilyer. That's just one of the questions to challenge three teams competing in the sixth annual African-American History Challenge Bowl sponsored by 100 Black Men of Chattanooga and the Bessie Smith Cultural Center on Saturday, Feb. 17. The quiz bowl starts at 4 p.m. at the center, 200 E. M.L. King Blvd., and is free to spectators. "The African-American History Challenge Bowl is a challenging and fun way for our students and the audience to expand their knowledge of African-American history and the relationship to all cultures and ethnic groups in this highly competitive event," says Erskine Oglesby, 100 Black Men of Chattanooga president. The exclusive resource book used for the competition is "Life Upon These Shores: Looking at African-American History, 1513-2008" by Henry Louis Gates Jr.
A team from Brainerd High School is back to defend its 2017 championship. Competing with them will be teams from Tyner Academy and East Ridge High School. 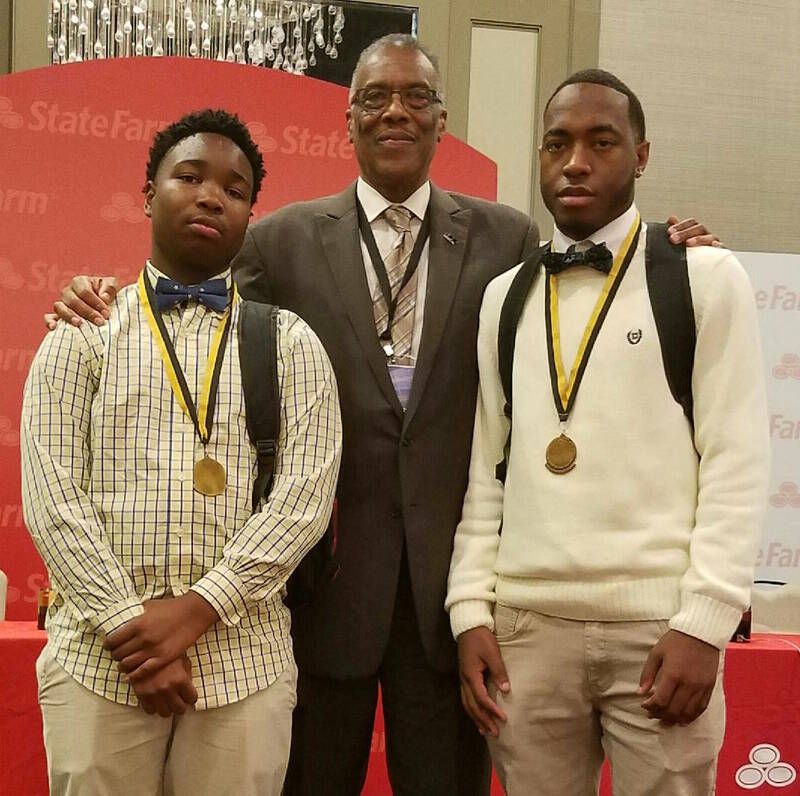 Members of the winning team receive a championship cup to be displayed at their school and an all-expense-paid trip to Fort Lauderdale, Fla., in June to the 100 Black Men of America Inc. 35th International Conference. Second- and third-place finishers will also receive trophies. All participating students are awarded certificates of merit acknowledging their achievement.